Episode 17 of Toasted Buns Podcast. 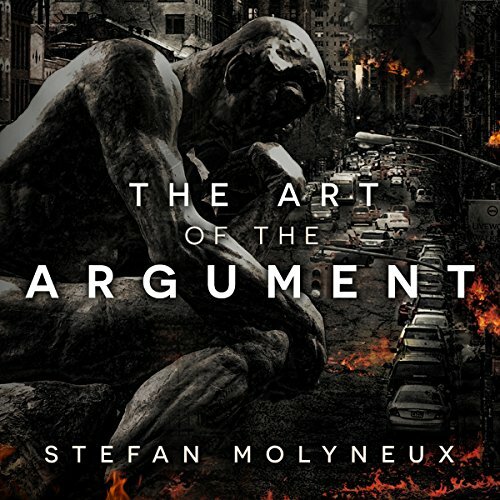 This time we are discussing The art of The Argument (inspired by the book of the same title by Stefan Molyneux). We have seen a decline in free speech and the quality of debates in recent memory. Many people have been denied the possibility to even speak in some universities and we want to discuss the reasons behind it and the implications of this.